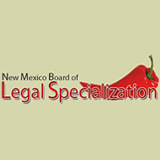 At both the state and national level, board certification programs establish an independent measure of competence, professionalism, and peer acknowledgment which helps clients, and fellow lawyers set expectations for professional abilities in a given practice area. 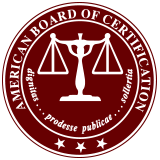 When you begin your search for an attorney, looking at board certification provides a convenient way to find an attorney by specialty. 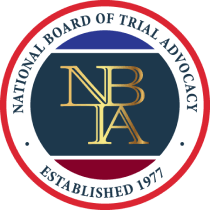 In addition to the eleven (11) state-sponsored programs, seven (7) non-profit national specialty certification programs are accredited by the American Bar Association (ABA) to award specialty certification in specific practice areas of the law. 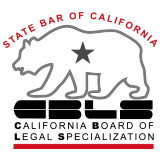 The boards collectively offer 49 specialization areas and certify approximately 30,000 attorneys. These board-certification programs are highly regulated. Attorneys must follow specific rules concerning how they communicate their specialty certification to the public in advertisements. 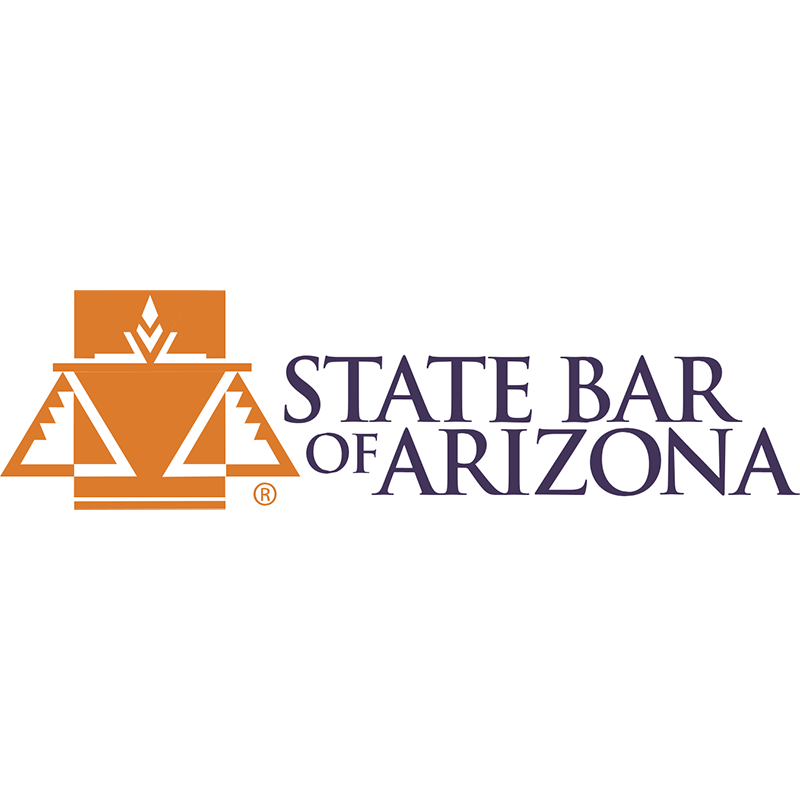 Use the Lawyer Legion directory to find a list of board certified attorneys by selecting a state, then select a specialty area of the law, and then hit the yellow search button. You also have the option of adding a city or zip code to narrow the search even further. Read more about why you should claim your profile and how Lawyer Legion recognizes the board-certified specialist attorney. 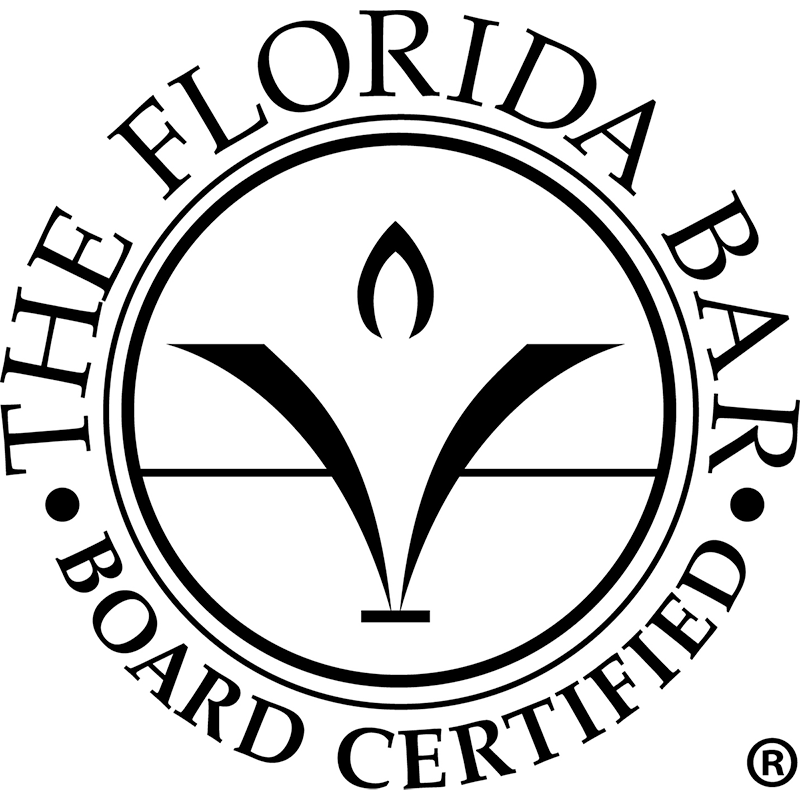 Why Search for a Board Certified Attorney? By focusing on a particular practice area, the attorney can become more competent, experienced and proficient. 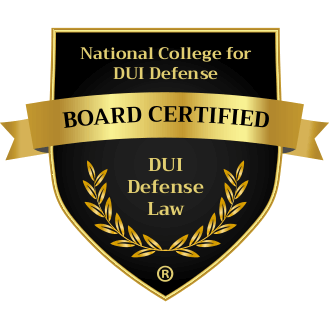 Certification in a specialty field of law has become an important way for attorneys to gain recognition for their specialized practice. For the public, the certification validates the lawyer's claim of experience, special skills, or focus in a particular area of the law. 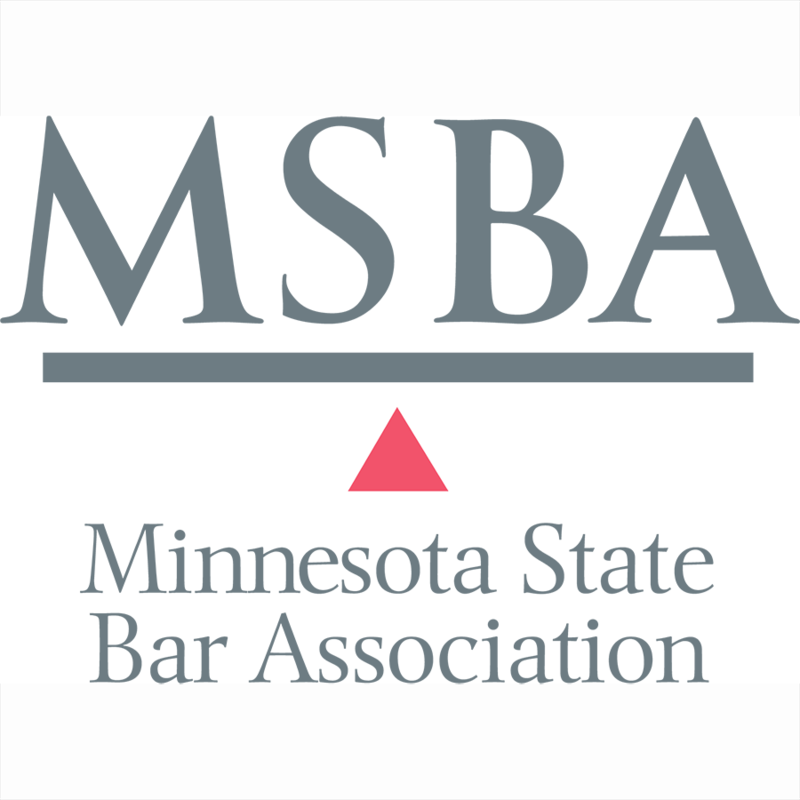 Board and specialty certification programs also provide the public with a powerful tool when they begin their search for a qualified attorney to handle their particular case. 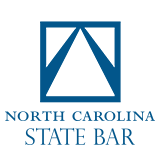 In addition to using our online attorney directory to find a certified specialist, you can also use the official directory maintained by each program state or national program listed below. Disclaimer: Lawyer Legion is not endorsed or approved by any state or national board certification program or by any state bar. 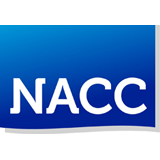 The logo for each certification program is displayed as a visual indicator to help users identify each certification program. 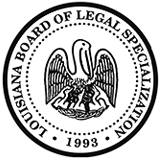 In 1993, the Louisiana Supreme Court established the Board of Legal Specialization. The board certification program for attorneys was created to help consumers in Louisiana identify attorneys evaluated for their experience... Read more ». The International Association of Privacy Professionals is the newest ABA-accredited certification program. Although it has not yet certified its inaugural class of specialist lawyers, the International Association of Privacy Professionals (IAPP) has approximately 30,000 members worldwide. Many of those 30,000 members are not not lawyers. 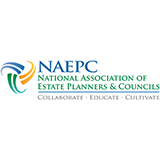 The IAPP-membership and its examination-only certifications are the current gold standard of credentialing in the privacy field. 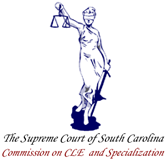 Tennessee Supreme Court Commission on CLE and Specialization. Use our directory to browse for a board-certified attorney by each specialty certification program. Some states do not have a state-sponsored program. 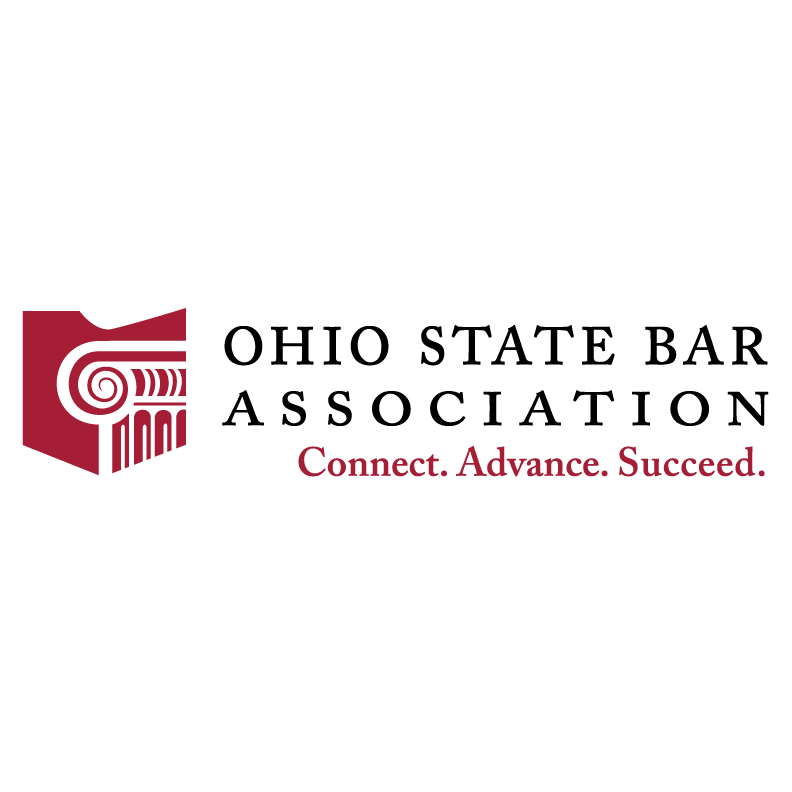 For instance, the Washington State Bar Association allows board certified attorneys to advertise certain information about their specialty certification with a disclaimer, but it does not provide a state-sponsored certification program. 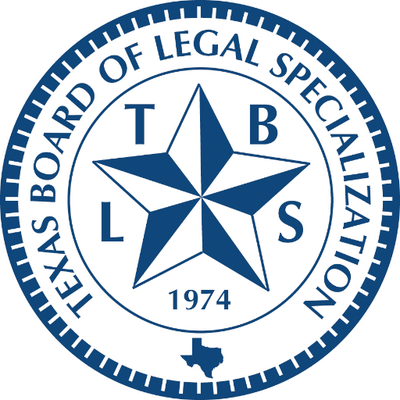 American Bar Association (ABA) Standing Committee on Specialization - The ABA Standing Committee on Specialization developed an annual Specialization Roundtable. 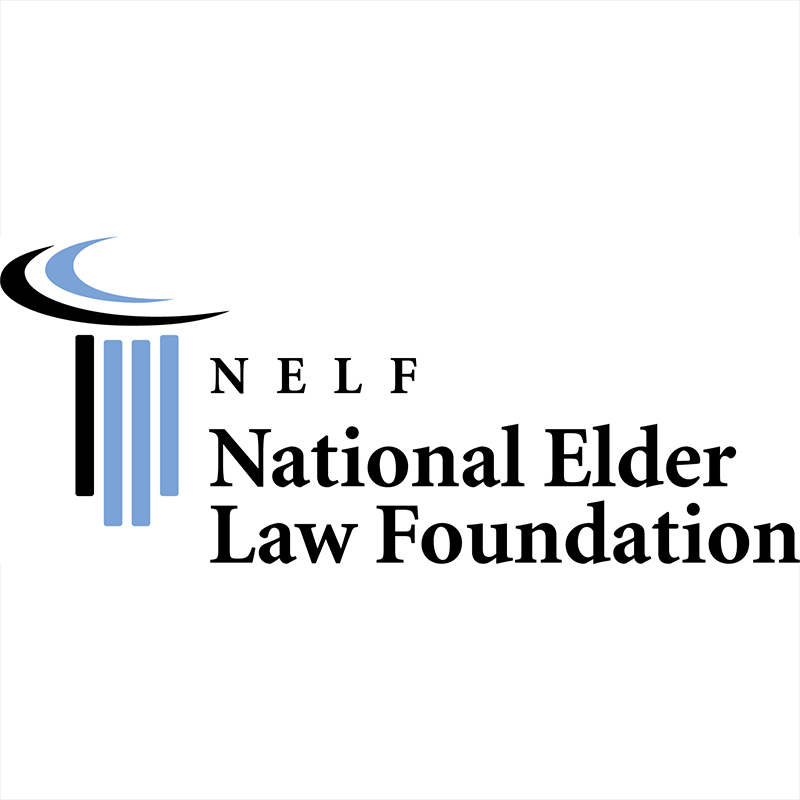 Leaders within each state and national program meet once a year at the Annual Roundtable on Specialization held in conjunction with the National Forum on Client Protection and the National Conference on Professional Responsibility. 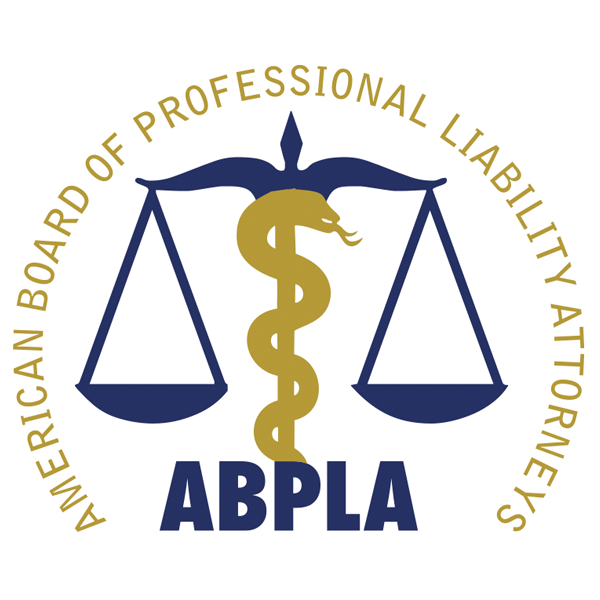 ABA's Annual National Specialization Roundtable - The only periodic networking event for all administrators and directors of specialty certification programs for lawyers in the United States and Canada. The 2018 Annual Roundtable on Specialization was held on June 1-2, 2018, at the Louisville Marriott Downtown in Louisville, KY. 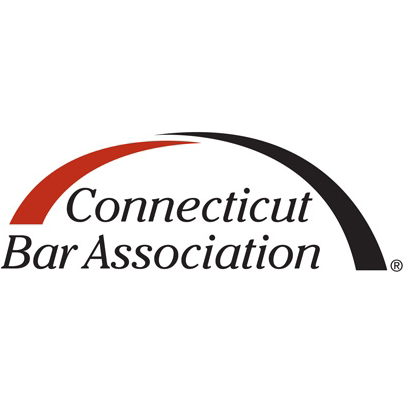 Topics include a discussion about the future of specialty certification and whether the ABA shold be in the business of accrediting lawyer specialist certification organizations. The Roundtable is open to all certified specialist and others interested in starting or growing a specialty certification program. 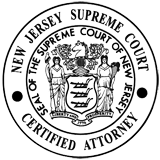 This article on how to find an attorney by specialty was last updated on Friday, March 29, 2019.